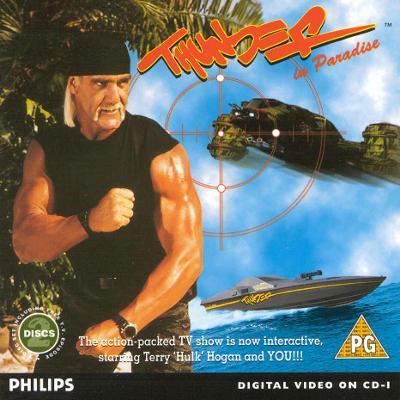 CD-i Thunder In Paradise ( Phillips CDi 1995) 100% COMPLETE with Insert! RARE!! !